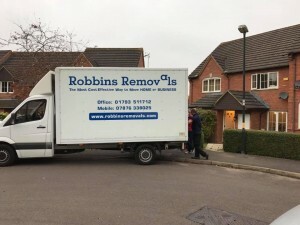 Robbins Removals was started by Jon Robbins in 2006. 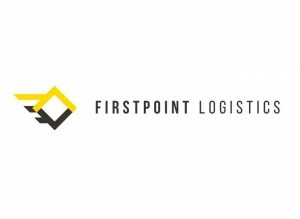 Since then the business has increased in size and reputation and is still based on the core principle of providing a high quality service at an affordable price. You will deal with Jon from the first phone call to the completion of the job, it really is a completely personal service. We guarantee outstanding value for money and if you find a cheaper price, don’t be afraid to ask us to beat it! Moving house can be a chaotic experience, so we are proud of our testimonials showing we make your move as stress free as possible. 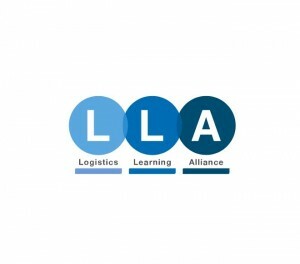 A massive proportion of our work comes from recommendations and repeat business, proving our commitment to delivering a first class service and a lasting impression.